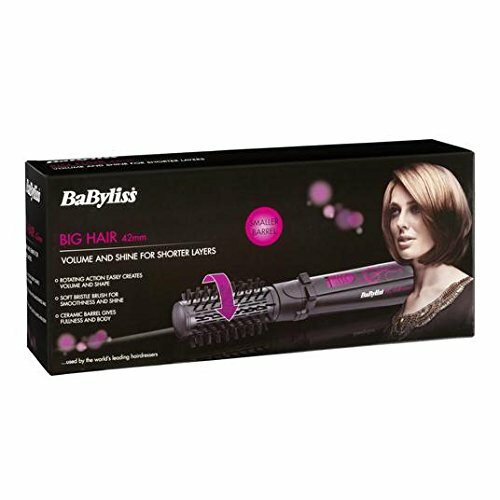 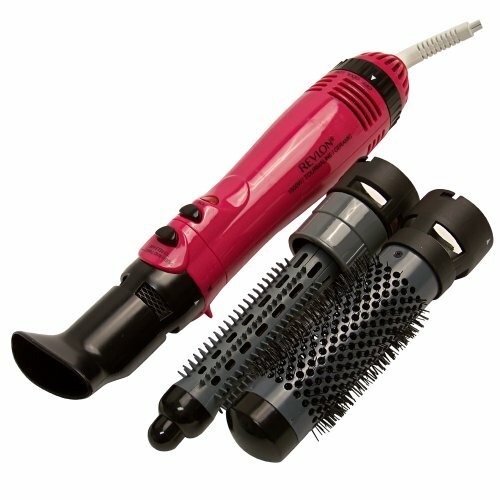 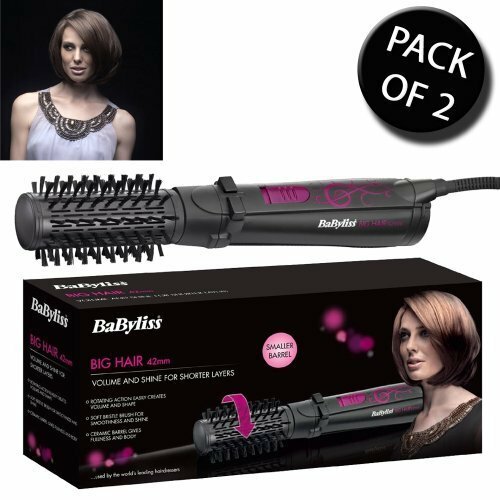 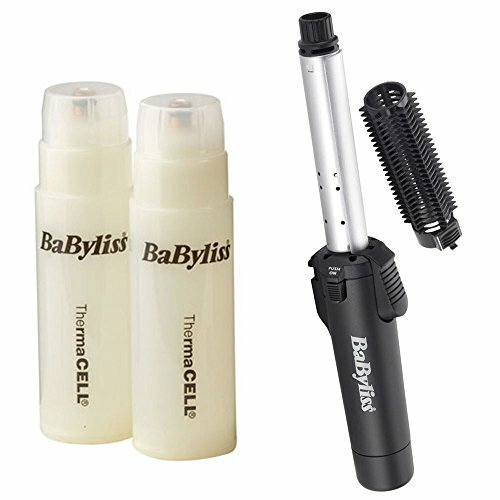 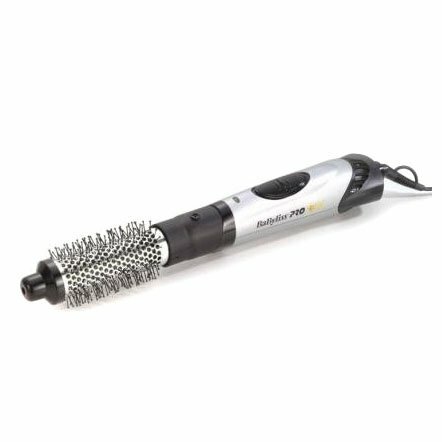 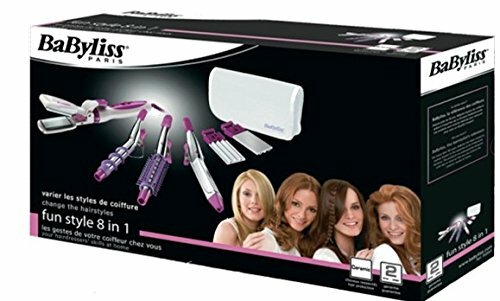 Get salon styled hair with the fast heating Babyliss Pro Ceramic Hot Brush. 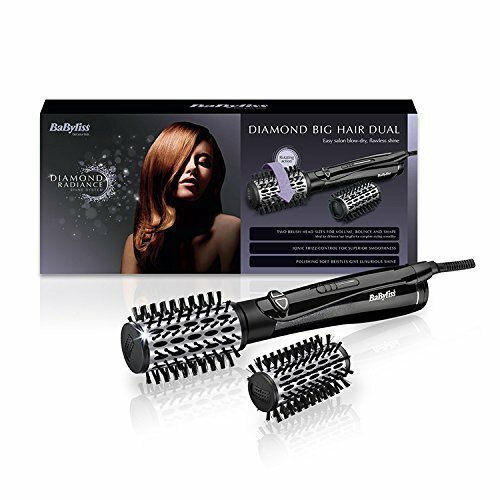 The ceramic coated brush means that you can create curls, volume and shape for your hair with instant results. 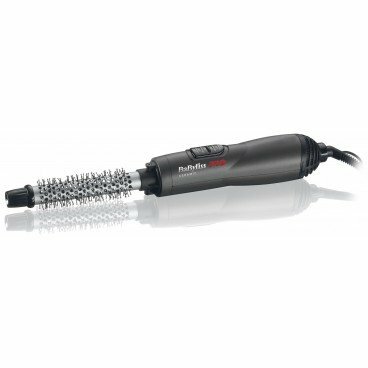 A non-slip maintain permits you to have full regulate at the same time as styling, with the long swivel cord allowing simple movement. 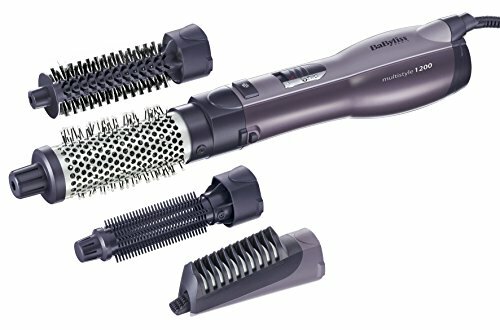 The soft brush bristles are replaceable giving the styler a longevity. 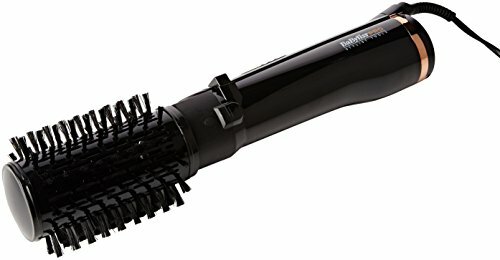 1 x Babyliss Pro Classic Hair 15mm Ceramic Hot Brush.